MVF Economy Smokeless Briquette - 20kg. 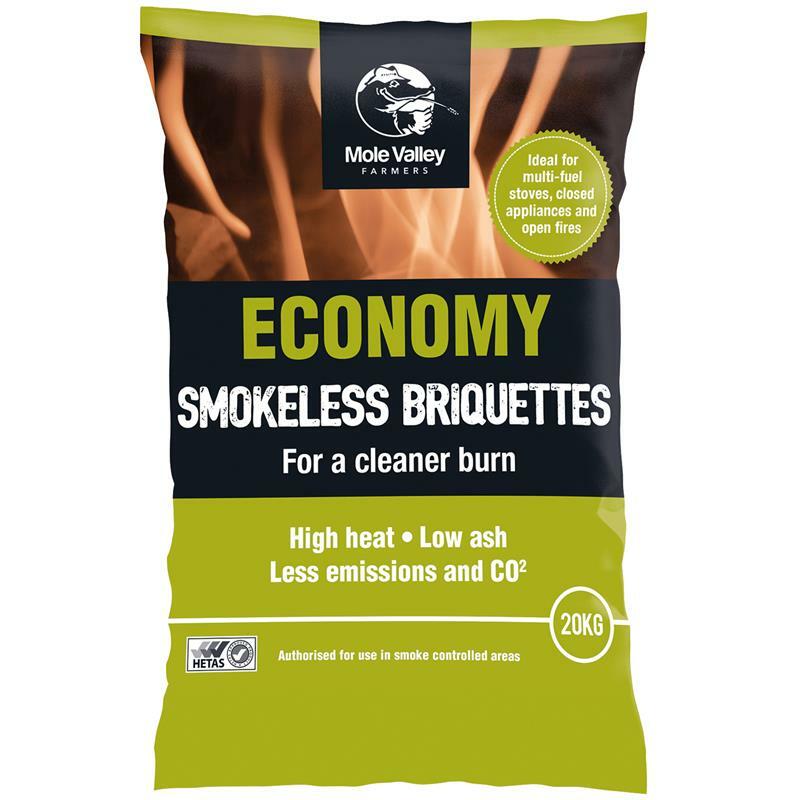 The MVF economy smokeless briquettes are ideal for a clean burn producing a high heat and a low amount of ash, also less emissions & CO2 is produced. These briquettes are suitable for multi-fuel stoves, closed appliances and open fires. 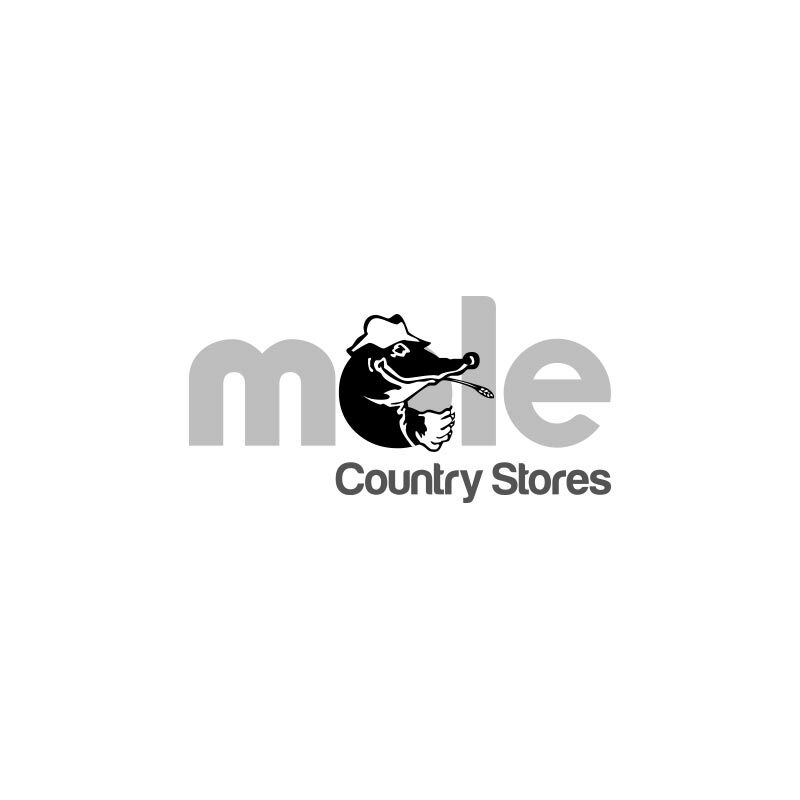 The briquettes are hetas approved and are authorised for use in smoke controlled areas.